According to the latest worldwide market study by Juniper Research, retail spending at new frictionless payment stores — such as Amazon Go — will increase from an estimated $253 million in 2018 to over $45 billion by 2023. In 2025, traditional brick and mortar retailers will spend $34 billion on AI technologies — that’s up from just $4 billion in 2018. According to the ABI assessment, computer vision will account for 29 percent of this IT spending. ABI Research forecasts enterprise retail wearable shipments will reach nearly 10 million in 2022, increasing from just 2 million in 2017 — that’s a compound annual growth rate (CAGR) of 38 percent. 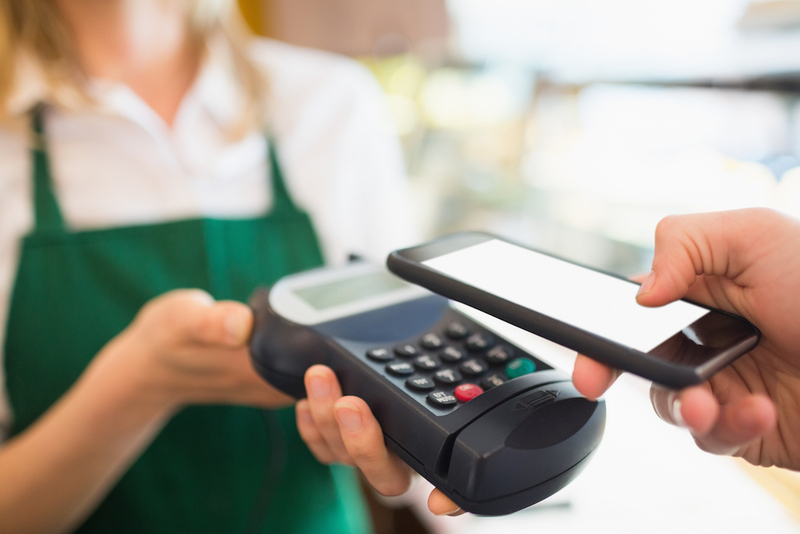 The market for NFC-ready POS terminals continued to show momentum in 2016 with annual shipments anticipated to reach an estimated 16.1 million units, according to the latest worldwide market study by Berg Insight.